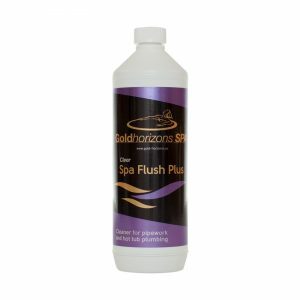 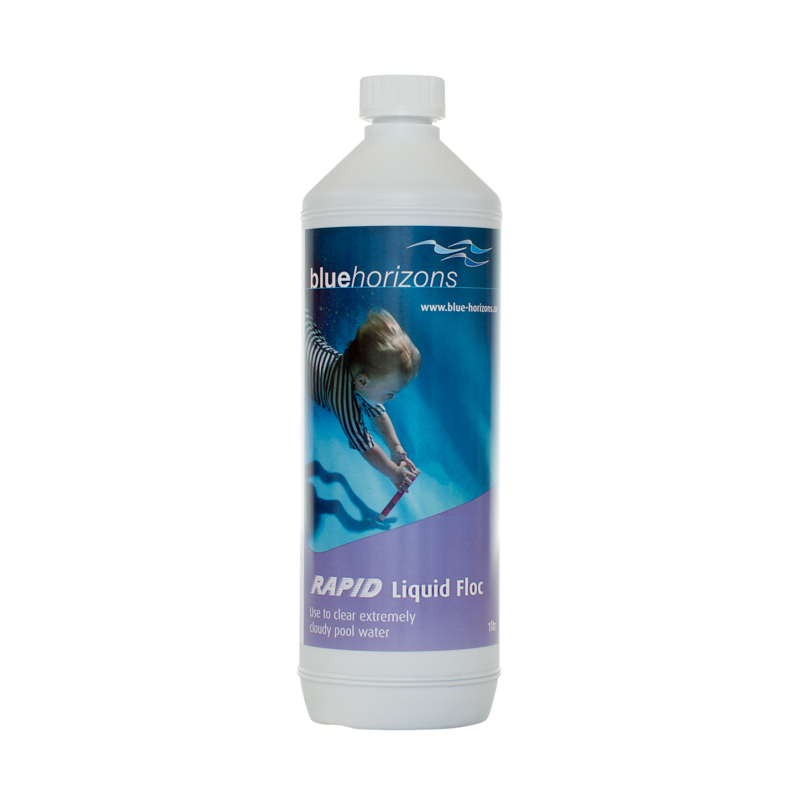 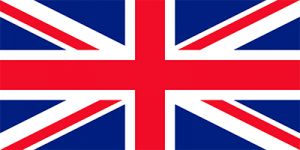 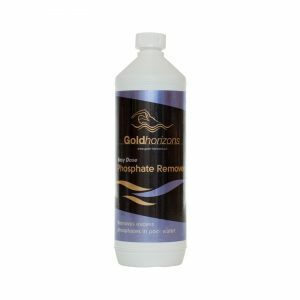 Blue Horizons Rapid Liquid Floc is a highly effective alternative to traditional floc treatments. It settles debris to the pool floor for easy vacuuming and removal. 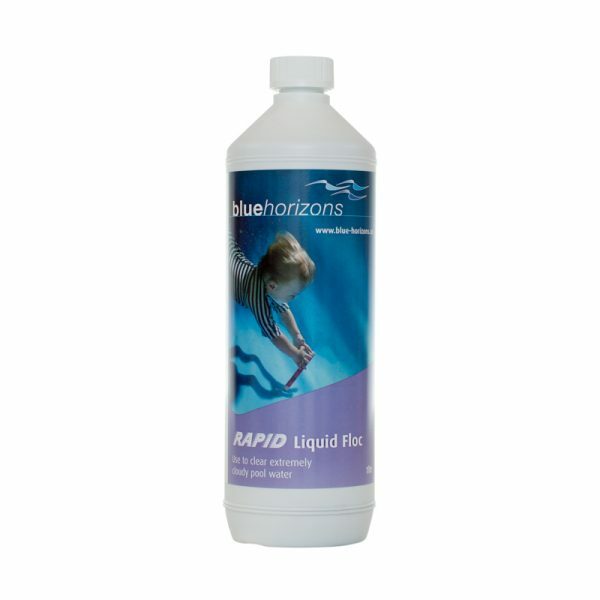 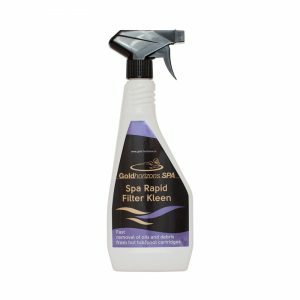 This product can also be used for settling dead algae to the bottom of the pool.